Welcome to Leafly’s cannabis products roundup for the month of January, where we take a look at a few of the many different products that are making a splash in the industry. 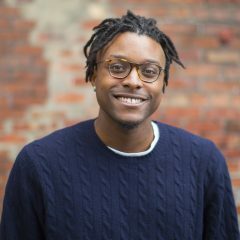 This batch of recommendations may help you start your new year off right. 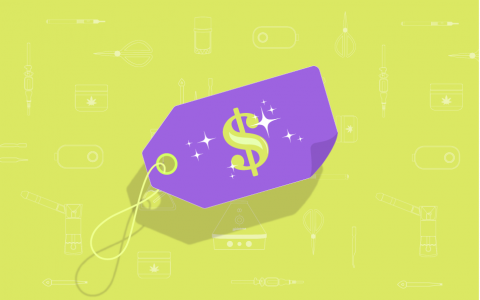 We’ve got grow planners, hemp wicks, mini vapes, and more goodies that you’ll want to check out. Step into 2017 with these seven product recommendations. 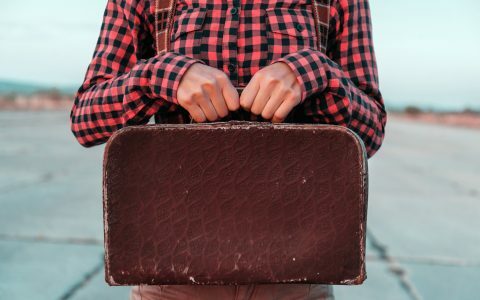 Learn how to make infused cocktails, try some CBD shatter, sweeten up your day with infused honey, and more. Happy new year! 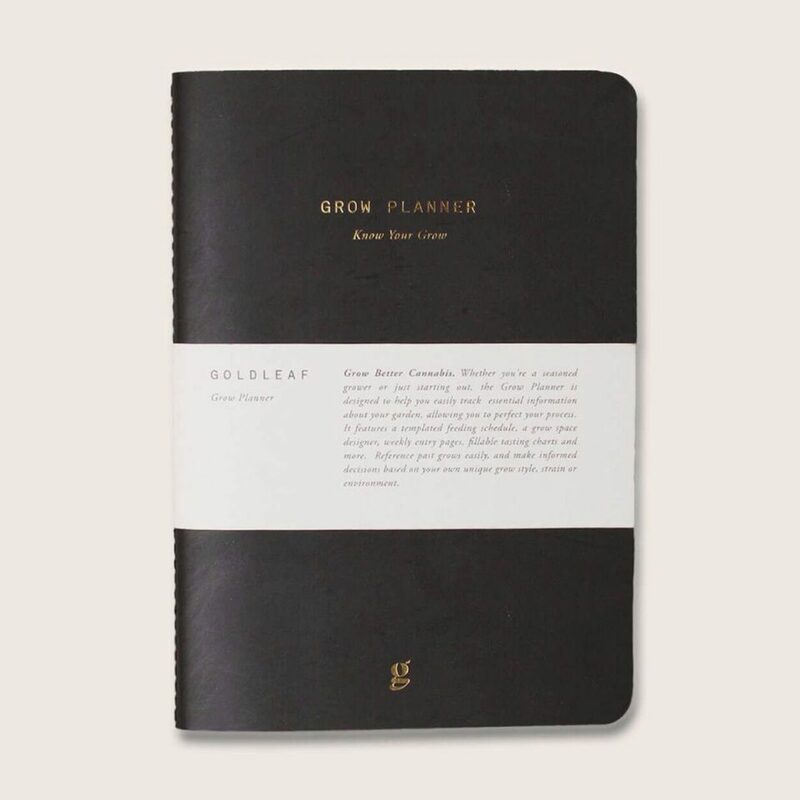 Keep track of your grow journey with this insightful Grow Planner made by Goldleaf! This journal is constructed with a weekly/monthly schedule to help plan out your cultivation goals. There’s space for harvest notes, garden plan sketches, and feeding routines so that you can keep track of all your grow info! 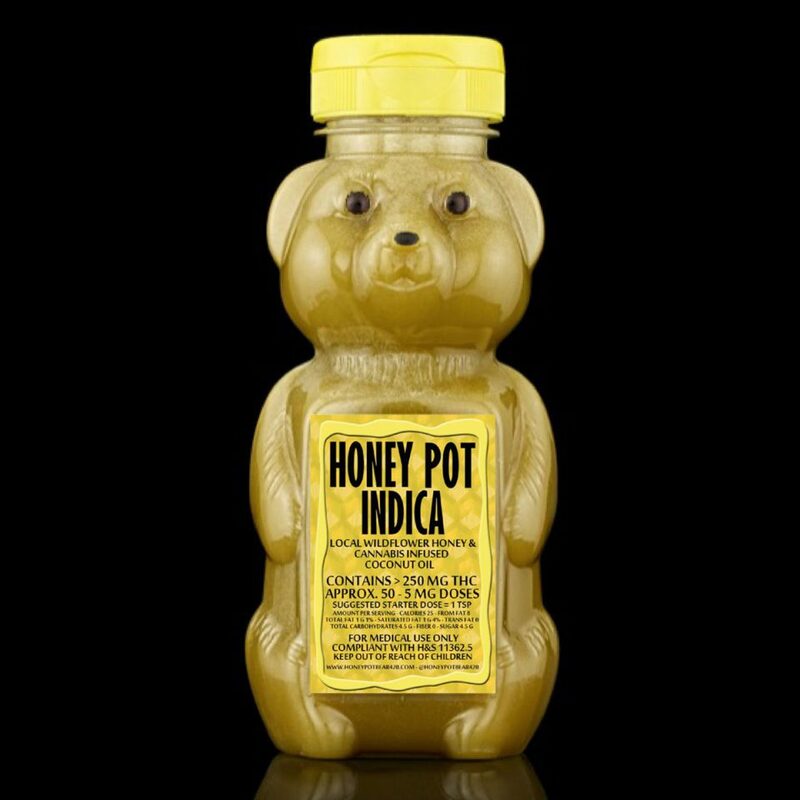 Switch things up with your edibles by trying this THC-infused honey by Honey Pot! This 8 oz. bottle of California wildflower honey and cannabis-infused cold-pressed virgin coconut oil contains a little over 250mg of THC and can be consumed in the same ways as regular honey. While this specific product is only available in California, THC-infused honey is available in other states as well, so keep an eye out for this tasty and easy method of consumption. 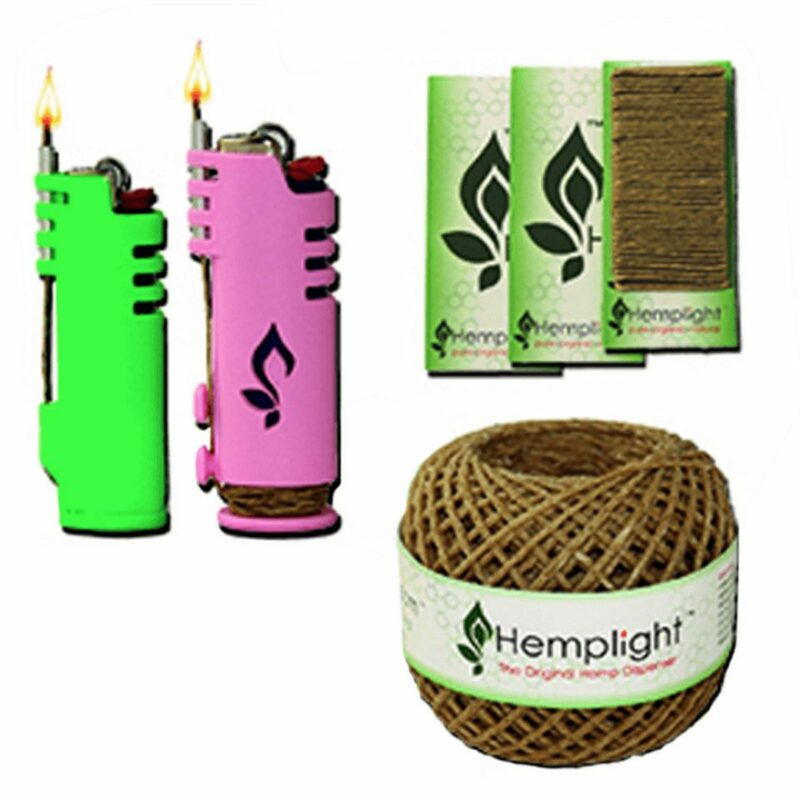 Enhance the taste of your nug and get a cleaner, lower-temperature burn with these organic hemp wicks from Hemplights! Each 200 ft. wick spool comes with two cases built to go around your lighter for ease and convenience, as well as a hemp keychain to carry on the go. They’re a handy tool for those who want to get the most out their herbs whenever it’s time to light up! 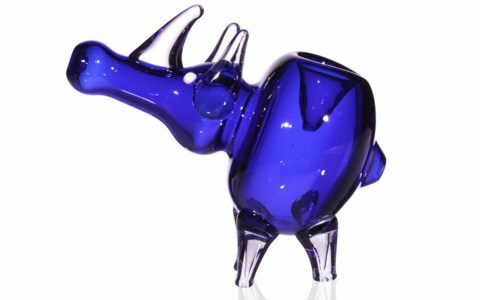 Looking for a way to gift some fine nugs to that special stoner in your life? 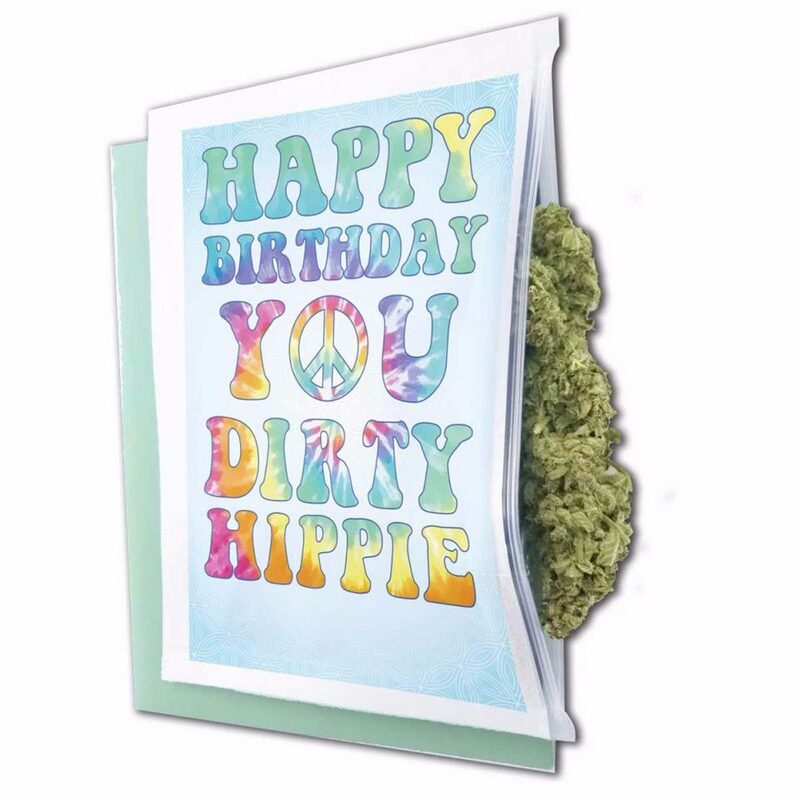 Green Card Greetings has got you covered with these ingenious “Happy Birthday, You Dirty Hippie” marijuana birthday cards/gift bags. 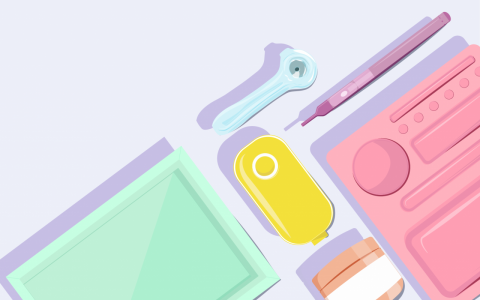 Each card also functions as a short-term scent-proof, child-resistant storage space that’s perfect for gifting small nugs, pre-rolls, concentrates, etc. Please note that these are not for mailing purpose; rather, they’re designed as a fun way to surprise a friend! 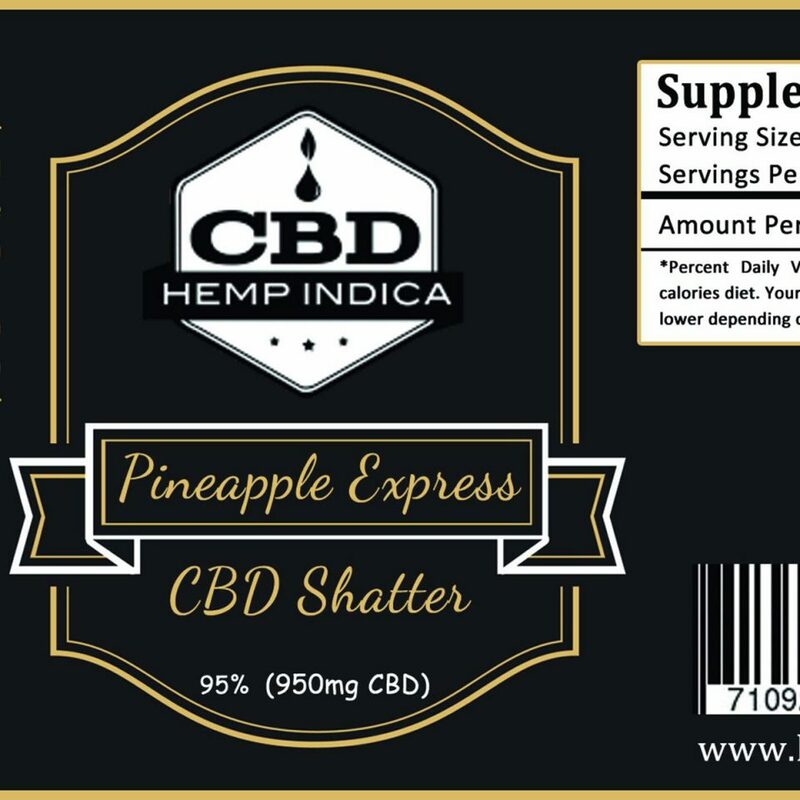 Hemp-derived CBD consumers should check out this CBD shatter made by CBD Hempindica. 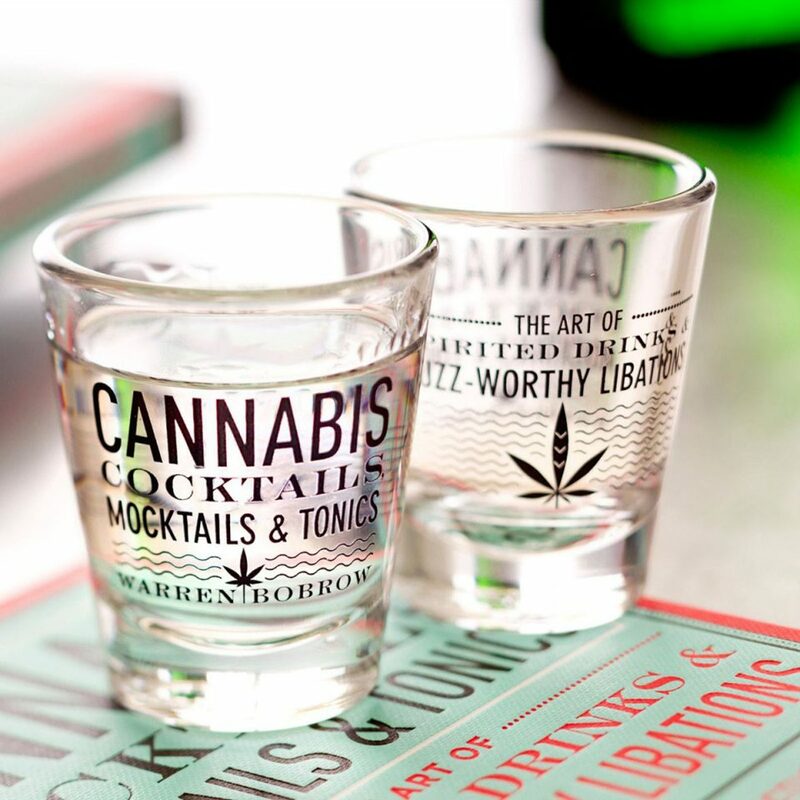 It comes in a very high-quality, pure form and is available in various strains/flavors thanks to being enhanced with “steam-distilled, cannabis-sourced terpenes.” Because it’s hemp-derived, this shatter is available across the U.S.
Impress your friends and slake your thirst with one of these tasty infused cocktail recipes from author Warren Bobrow’s "Cannabis Cocktails, Mocktails, and Tonics: The Art of Spirited Drinks & Buzz-worthy Libations." This book will walk you through the steps of making your own cannabis-infused syrups and offers 75 infused, delicious recipes that will have you relaxing in more ways than one. It’s a must-have for anyone who loves experimenting with different ways to create infused treats and drinks! 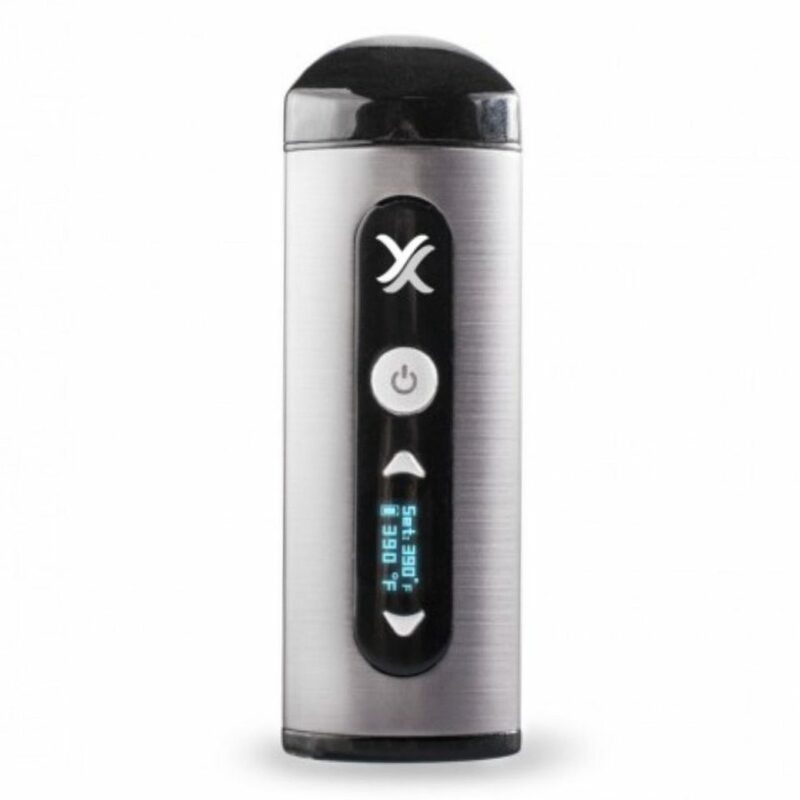 The Exxus Mini Vape by Exxus Vapes is a great option for anyone looking to vape dry herbs in a very small and discreet package. It stands at only four inches tall and allows you to set any temperature up to 410 degrees Fahrenheit in order to give you optimal performance and control. This product is worth checking out if discretion and portability are your top two factors in choosing a vape.